We strongly believe that for self storage in Perth, prices shouldn’t be excessive. We also understand that not everyone's storage needs are the same. 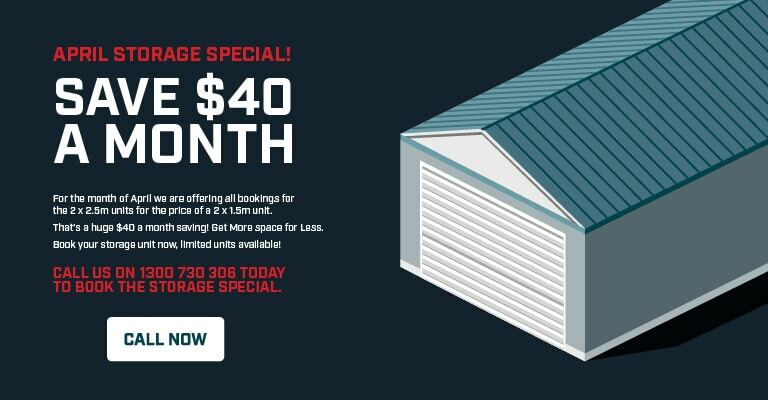 We strongly believe that for self storage in Perth, prices shouldn’t be excessive. We also understand that not everyone’s storage needs are the same. We’re dedicated to providing a tailored storage solution to each and every client. If you would like to try and estimate what sized storage unit you will need, we have a storage calculator designed to help you learn what size unit will be best suited to your items. The price of your storage unit will be influenced by the size and length of time you require. We also offer flexible month-to-month payment plans and all our units come with up to $5000 free insurance. It’s best to give our team a call on 1300 730 306 to discuss your options and for an accurate quote.